Contact – J.A. Lockwood Co.
A division of Power & Industrial Air Systems, Inc. > > > Not displaying properly? This site best viewed with Chrome. Feel free to call or email. We look forward to hearing from you! J.A. Lockwood Co. is a division of Power and Industrial Air Systems, Inc.
J.A. 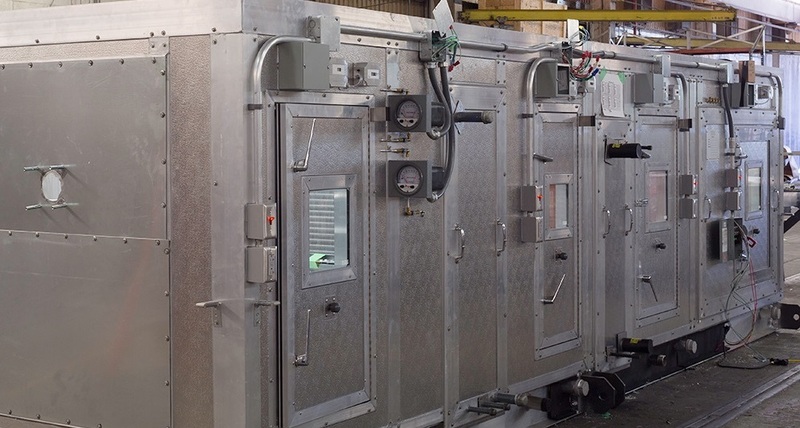 Lockwood Co. offers a wide variety of products and services for industrial air handling applications.